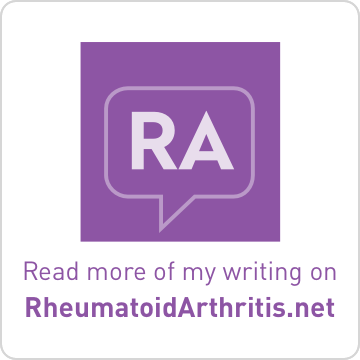 Brass and Ivory: Life with MS and RA: Share Your Thoughts on MS and Genetic Research!! 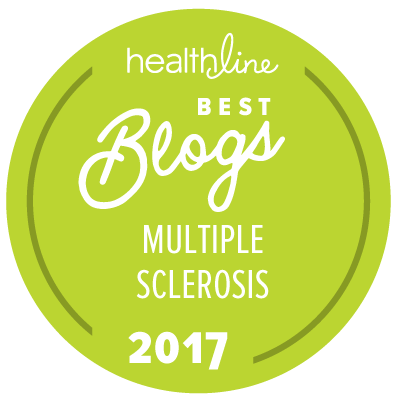 Share Your Thoughts on MS and Genetic Research!! Earlier today, I was contacted by Virginia Hughes who is a freelance science writer with a special interest in genomics and disease, specifically autism and schizophrenia. She is participating on an ethics panel at the 2009 Cold Spring Harbor Laboratory (CSHL) conference on Personal Genomes. 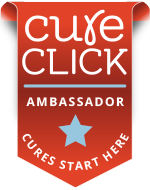 Virginia says that "they've ask me to comment on what I think is the current and future appetite for genetic testing among people who belong to various disorder advocacy organizations, such an MS organizations." She is looking for solid numbers to include in her presentation, so created a survey about our thoughts on Multiple Sclerosis, Genomics, and Genetic Research. The survey is simple - only eight short questions. Virginia would appreciate receiving at least one hundred responses so that the results might show some meaningful trends. Perhaps we could spread the word and get even more than that. 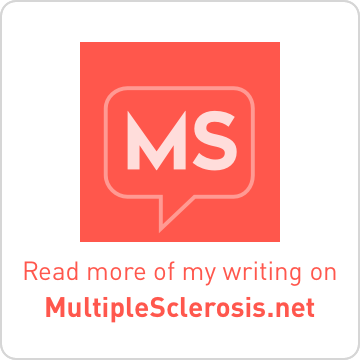 Please complete the survey and be sure to mention the MS blogs and groups where you often read MS-related information. Feel free to copy/paste this post in its entirety and post it on your blog and at your favorite MS forums, message boards, and social networks. Done! Thanks for letting us know about this.